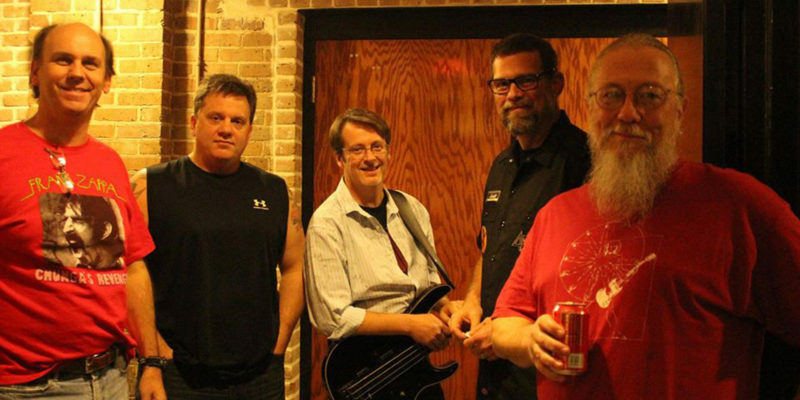 Local all-Southeastern Louisiana University (SELU) professor rock-band ‘Impaired Faculties’ is stepping up to help flood victims across the state by selling their new song dedicated to those impacted by flooding and giving all the proceeds to disaster relief. The song, “Waterline,” is available for $1 on Impaired Faculties website, HERE. The band’s spokesman and front guitarist Dr. Joe Burns said 100 percent of the proceeds will go to SLU’s Disaster Relief Fund, which helps flooding victims who have lost their homes and property in the recent devastation.